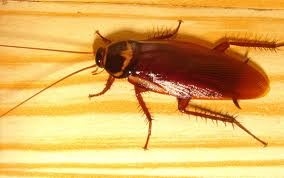 The palmetto bug is definitely one of the most hated bugs in South Carolina. 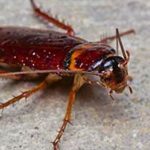 You’re undoubtedly familiar with this bug, but you might know it as the cockroach. 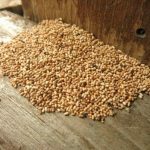 These pests are really good at keeping themselves hidden, so you might not even know you have them for months until you find one in your home. 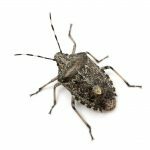 A Hilton Head palmetto bug exterminator is what you need to rid yourself of these pests. In the meantime, here’s what you need to know about them. • They can be as long as two inches? • They have been known to fly, but it’s more like gliding? • They love kitchens, crawl spaces, bathrooms and other areas in your home? • They pose a lot of health risks for you and your family? • They’re drawn to food, and not necessarily filth? • You probably need a Hilton Head palmetto bug exterminator to get rid of them? How Can You Keep Palmetto Bugs Out of Your House? Prevention is the best course of action where these cockroaches are concerned. There are ways you can keep them out of your home. Make sure there are no gaps in your doorways or windows. Make sure screens are intact. Also, you may want to re-think that mulch on the exterior of your home. Mulch can easily draw palmetto bugs in. Getting rid of palmetto bugs is no easy feat. Some people recommend foggers or other chemicals that you can buy at hardware stores. However, these may not be as effective as you think. Getting to the root cause (the nest) is the best way to get rid of these pests. For that, you need a Hilton Head palmetto bug exterminator. Are palmetto bugs bothering you this year? Contact us at Island Pest Control and get immediate help.